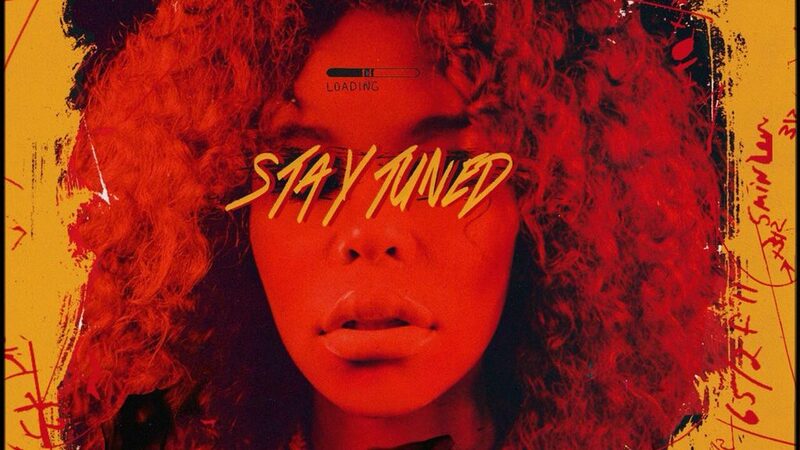 Stream Kodie Shane’s Stay Tuned EP. From her rise to success through Lil Yachty’s Sailing Team to her current solo efforts, Kodie Shane is on the verge of breaking in the hip hop industry. Her continual work ethic is being reflected with each piece of work, landing major cosigns in the process. She’s prepping her fans for her debut studio album Young Heartthrob, which she says is coming soon. 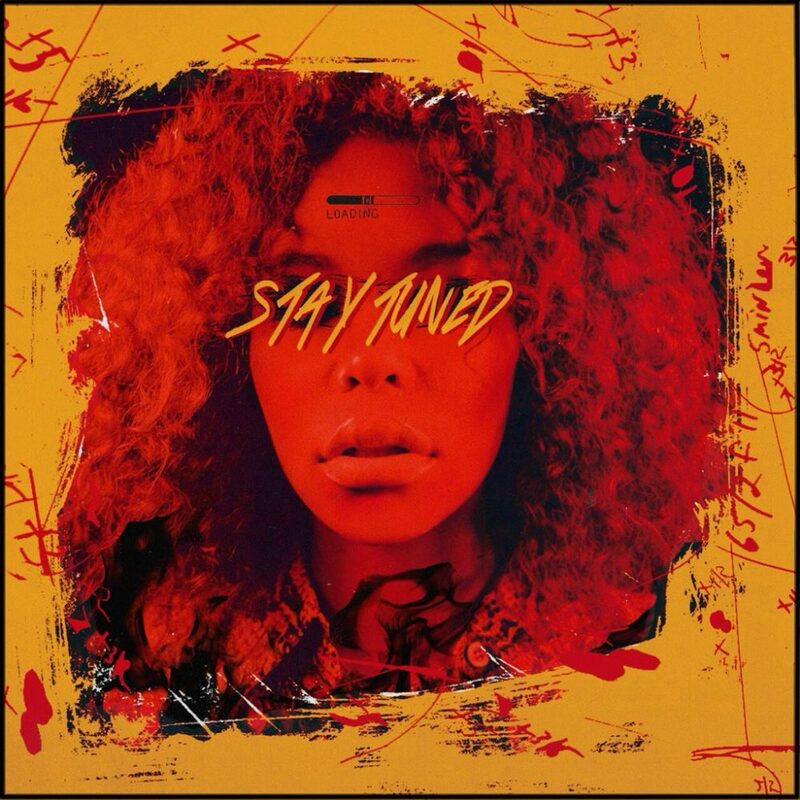 In preparation, Kodie delivers a 6 track EP highlighting her raw talent whilst grabbing features from Lil Yachty, Trippie Redd, Rich The Kid, Famous Dex, Smooky Margielaa, and Saucy Longwe. Shane isn’t slowing down anytime soon, and we’re excited to see what her debut LP has to offer. As we await more specifics on the project, chew on her newest EP above in the meantime. Stay tuned for more content from the young singer.